We start 2017 with a new design of our website. 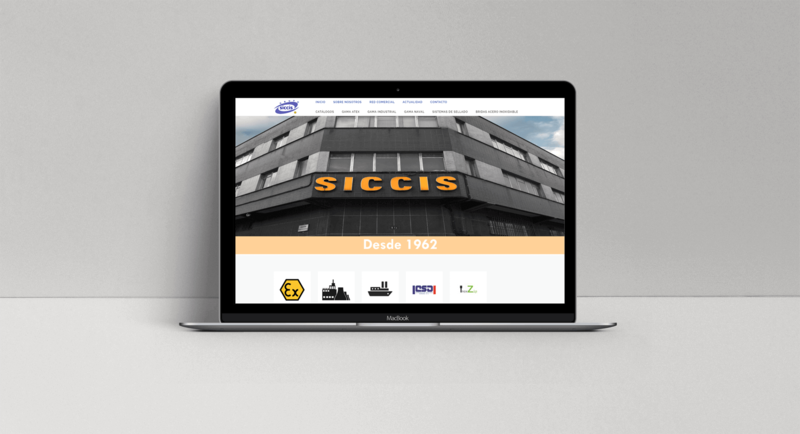 In the website we offer you, not only a new image but completely updated contents of our products and multi-device accessibility. We invite you to know our new website and our catalog. Also, if you want additional information or have any questions, our team is at your disposal, you can contact us through the contact forms on the web and we will give you an answer as soon as possible. We hope that the work we have done is to your liking. We also want our website to become a new channel of communication through which we can help you find the right solution for your needs.